By law, conveyancing is the act of transferring the contract deeds of one property, such as a house or office space, from one owner to another. Certainly, each person has once in their life experienced selling or buying a property that is why ample knowledge in this field is highly advised. Although the mere act of conveyancing can be done by anybody, more and more people are hiring the services of professionals. In this article, we will discuss the advantages of seeking the help of a professional conveyancer on this legal matter. How extensive is your knowledge in assets law, bidding, contract exchange, and real estate matters? If your answer is not much, it is really a good idea to get help for your conveyancing needs from more knowledgeable people. Conveyancers hold a license issued by the Council of Licensed Conveyancers and have spent a lot of time studying all there is in the industry. They can answer your questions better than any research you will get from the Internet. Besides, their knowledge is what you have paid their conveyancing fees for. 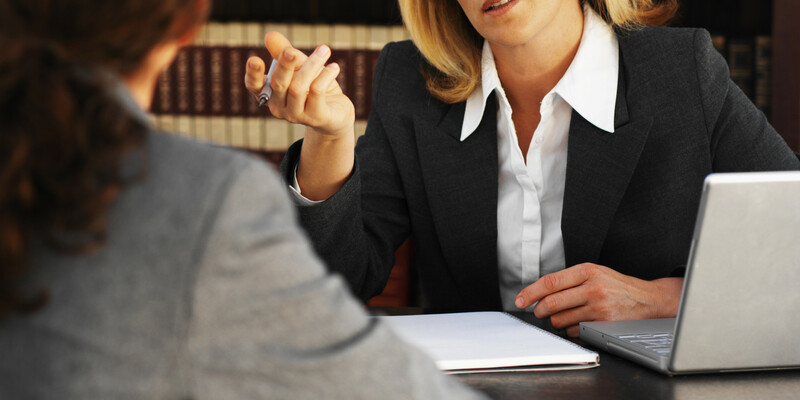 They will know exactly how to manage your case as they have already dealt with similar situations before. They know the right people to talk to. They know which official to speak with at the Local Authority to find out if there are factors that may affect the value of the property, for example. Your conveyancer will guide you in every step of the way and will give valuable advice on the process. Because of their substantial experience, no problem is too big for them as they can find a way out of that difficulty. This is one of the great things about hiring a conveyancer. They will be the ones to process the transaction on your behalf so all you have to focus on is moving to your new house if you are the buyer, or receiving the money from the purchase as the seller. You will not have to carry the burden of sitting in seemingly endless meetings, bidding, or dealing with paper works. Because of these professionals, clients find conveyancing not as stressful and time-consuming. These are just some of the benefits you can take advantage of when you employ the services of a conveyancer. However, it is very important to do a background check on the conveyancer you are eyeing to know if he is suitable for the job. There are a lot of conveyancer solicitors around, they come in varying credentials, conveyancing fees, and areas of experience. Never entrust your property and your money without doing the mandatory research. Conveyancing is a crucial part in any property transaction. 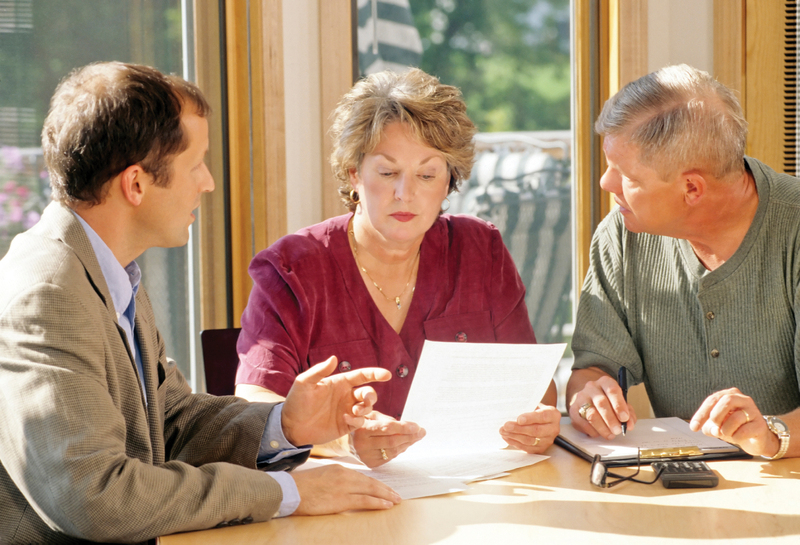 Finding the right professional is essential for a smooth property deed transfer. Good luck on your search!